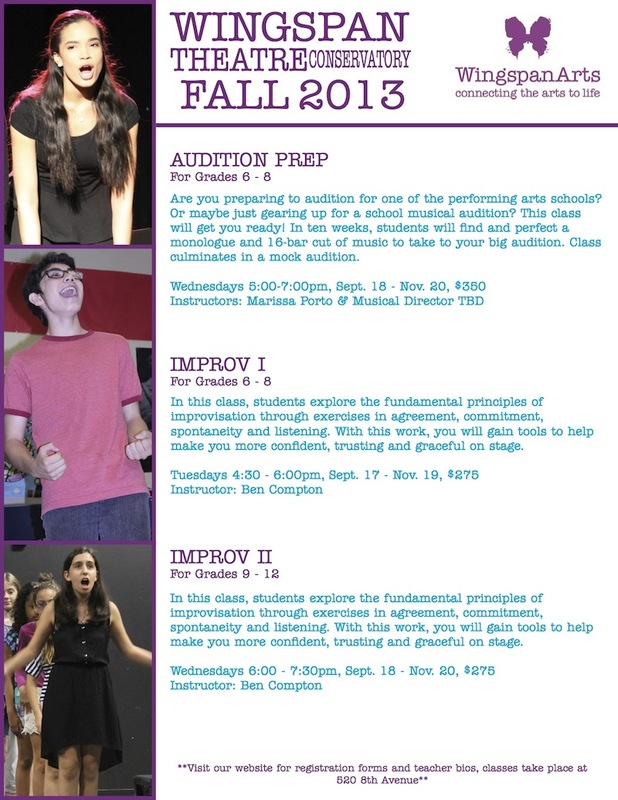 Winter classes now announced too! 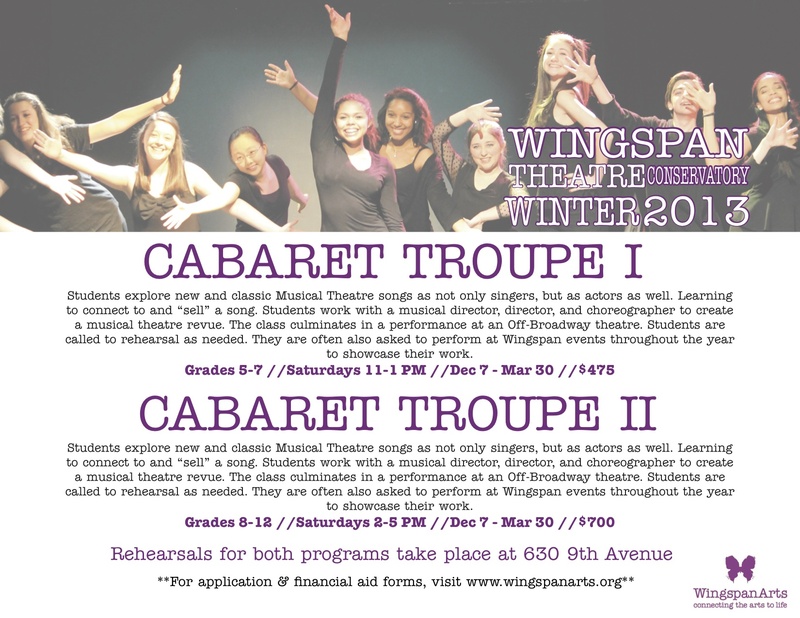 We are offering 2 sections of Cabaret Troupe this year! If you want to get an idea of what the class culminates in, here is a clip of the Troupe a couple of years ago. Students working in the business! Alexander is going to make his television debut this fall! In addition to his amazing abilities as a performer, he is also a very skilled chef and now the whole world will know. 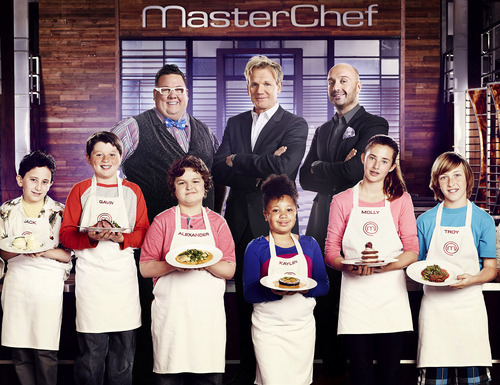 Alexander has made it to the Top 24 young chefs debuting in the new MASTERCHEF JUNIOR airing this fall on FOX. We don’t know how far he makes it, but we are all crossing our fingers! Check out the show’s FB page (featuring clips and photos of our very own, Alexander) and don’t forget to watch the premiere on Friday September 27 at 8pm on FOX! 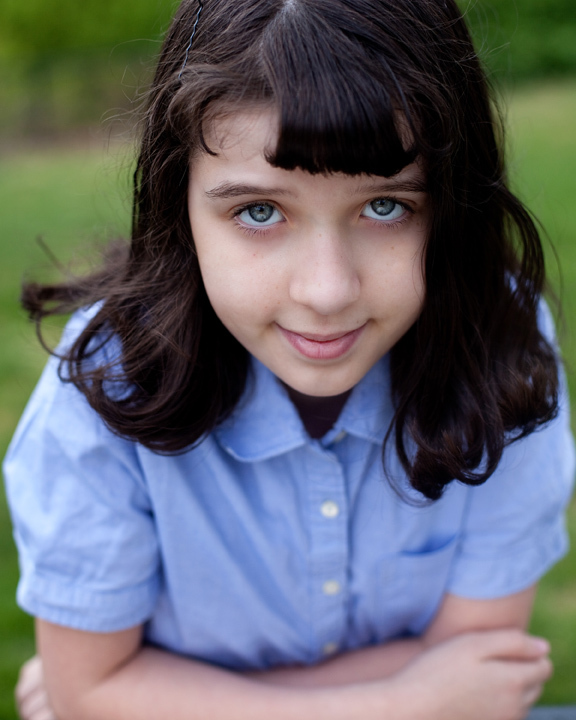 Zoe Wilson will be starring as Emma in the new Nickelodeon Web Series, ROAST BEEF AND ROGER! Jackson Hill has a few projects coming up this fall. 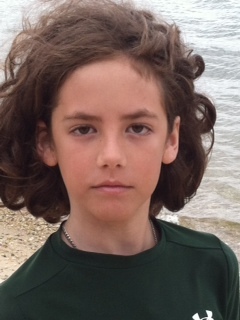 He was cast as a lead in the new independent short film, FOURTEEN SEEDS, coming out soon! 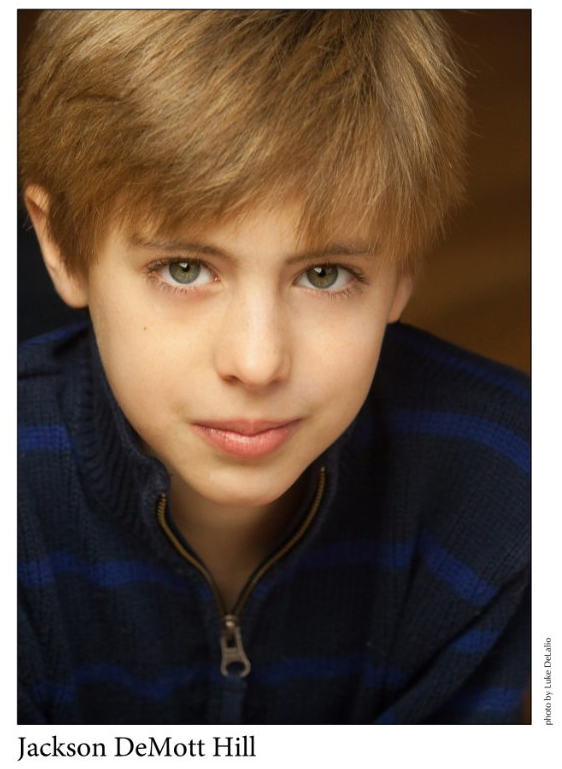 He also just played the lead, Young Justin Henry, in an episode of CELEBRITY GHOST STORIES – THE JUSTIN HENRY STORY airing on the Biography channel in October as well as shot two Columbia student films–THE GREAT KEVINI and THE BAPTIZM OF JOSHUA COHEN. The short film, MASK, starring Max Plush, was just chosen as a Top 20 Finalist in the Canon Project Imagination Contest. They are now waiting to see if the film makes it to the Top 5 finalists, which we hope it does! Good luck, Max! He also just received some great reviews for another short film that he starred in. You can check that out here. WARNING: There is adult language in that one! We also have some exciting alumni news to share! Catherine Blades is just finishing up her run of HELLO DOLLY at the Goodspeed Opera House where she is starring as Minnie alongside Tony Sheldon. Check out their FB page for photos and videos starring Catherine like this one and this one! It’s running until Sept. 14 so take a trip up to CT and see Catherine shine! Dylan Clark Marshall is understudying for Prince Edward and Duke of York in the new production of RICHARD III starring Mark Rylance on Broadway. 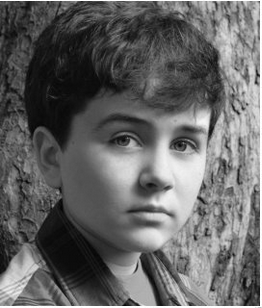 Congratulations on your Broadway debut, Dylan! We can’t wait to see it! You can find more information and get tickets here. He will also be appearing as Dylan on THE CARRIE DIARIES in an episode titled, “Borderline” that airs in November on the CW! Congratulations to all, we are very proud of you! We also have a ton of our alumni beginning their college careers at some amazing schools this fall. Good luck to you all! Go here for the registration form. You can fax, mail, or email it to us! All of those contacts are on the form. We will be announcing/registering for Winter classes shortly as well! So be on the look out for that. Hope to see many of you soon! !